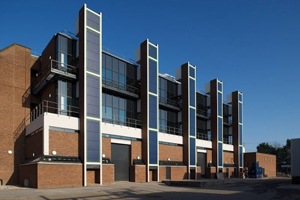 Willmott Dixon has finished work on the University of Chester’s Intelligent Energy System Demonstrator project, now known as the Energy Centre, at Thornton Science Park. The project was a part new-build and part-refurbishment of an existing building on the site. Designed by Ryder Architecture and engineer Arup, the building provides a specialist location for energy companies working to test and develop technologies such as photovoltaic solar cells, electrical energy storage solutions, and new thermal heating systems. 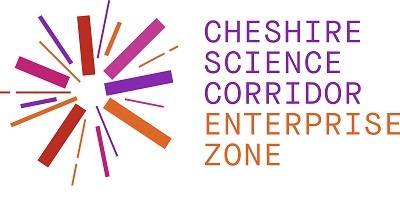 The Energy Centre was funded by the Cheshire & Warrington Local Enterprise Partnership, which contributed £6.8m from the Local Growth Fund, awarded as part of the LEP’s Growth Deal. The facility is spread across three floors and includes offices, 7m-high industrial test bays, and an extensive suite of equipment to support energy testing. PowerHouse Energy Group has entered into a Heads of Terms agreement with the University, to become the first commercial tenant of the Energy Centre, researching gasification. The facility will open later this year.